Michael O’Rourke and Sanford Eigenbrode conducted a Toolbox workshop with the Woody Weeds Project on 29 November 2015, checking in virtually with the group during their project meeting in Amani, Tanzania. 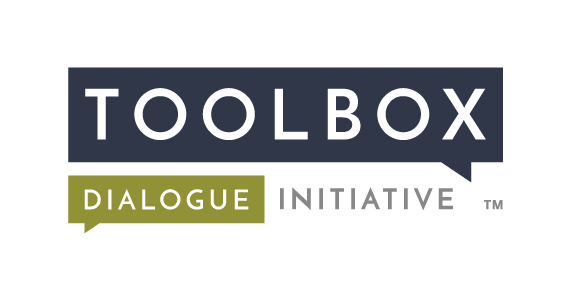 This marked the second dialogue-based workshop that the Toolbox Project has conducted with Woody Weeds, and was the first involving a Toolbox instrument designed by and for the group. Together with several members of the Woody Weeds Project team, Sanford and Michael developed the new “Woody Weeds Toolbox” to address methodological, cultural, and institutional challenges that are of special concern to this multinational transdisciplinary research project. Designing and conducting project-sensitive, dialogue-based workshops is one of the Toolbox Project’s responsibilities as the Woody Weeds partner concerned with communication.